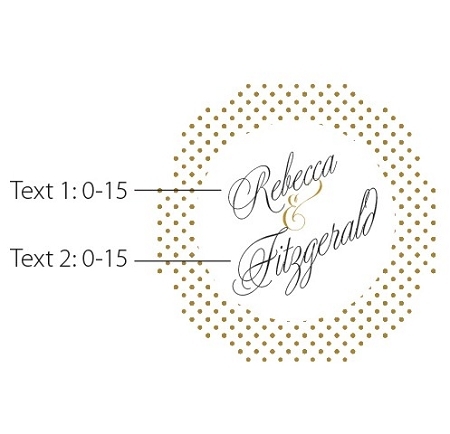 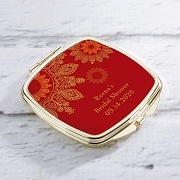 Add a personalized touch to these gold mint tin wedding favors with our classic gold dots wedding stickers. 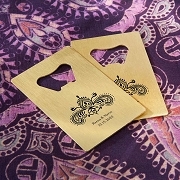 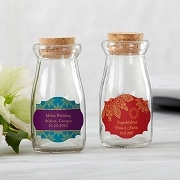 On your big day, you deserve everything special-and so do your guests! 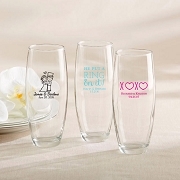 Say thank you to your friends and family with a glam gift that offers a little something sweet. 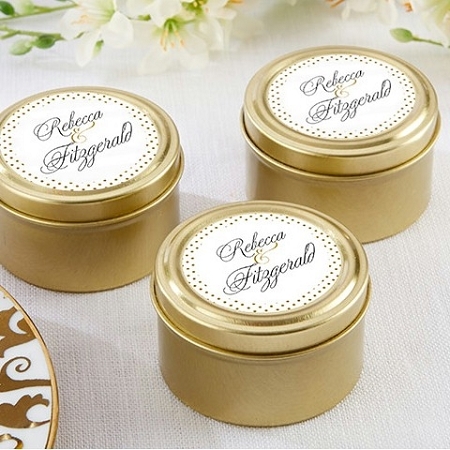 These delightful decorative classic round gold mint tins are available as a personalized wedding favor that will make the day even more memorable.